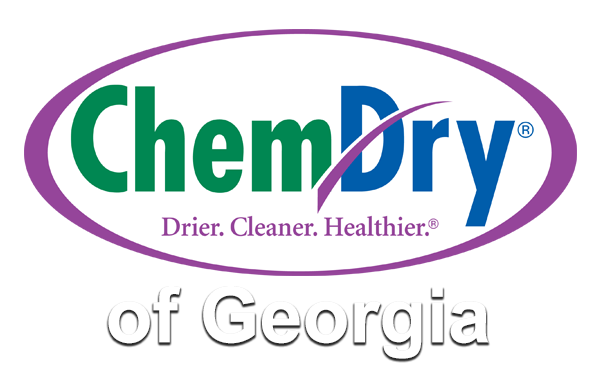 Chem-Dry of Georgia is committed to providing you with quality, professional carpet and upholstery cleaning, meeting the highest standards in the industry. 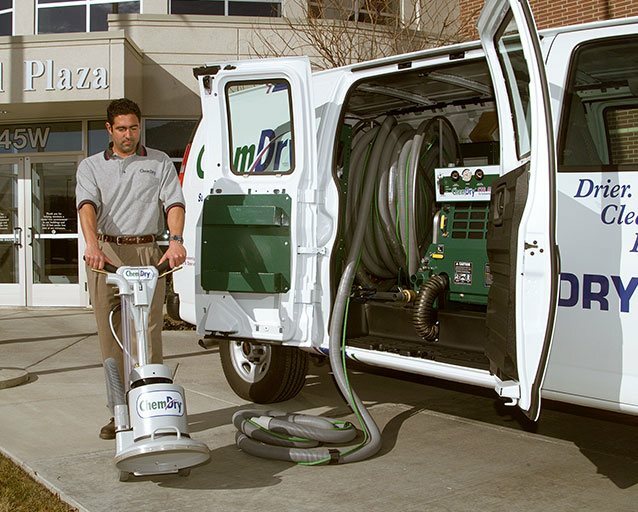 Our services will be delivered by trustworthy, friendly professionals. 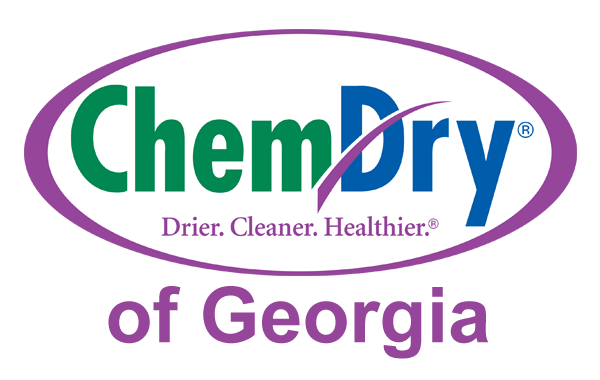 We’d love for Chem-Dry of Georgia to be the only choice for your professional cleaning needs. Our goal is to provide you with the most outstanding service experience possible.